In order to provide educational support to the needy families of soldiers killed or disabled while serving our country, the Nelsonville, Ohio, based Rocky Brands is collaborating with Owasso, Okla.- based Folds of Honor Foundation. The senior Vice President of marketing department of Rocky Brands, Liz Horn said that Rocky Brands has a long history of supporting our military as a proud supplier of work boots to our troops. He also adds that we are pleased to collaborate with Folds of Honor in their mission to take care of the families of our heroes when it comes to education. To carry on this mission, an agreement has been made, according to which Rocky Brands is providing donation to Folds of Honor, besides providing footwear for national events. 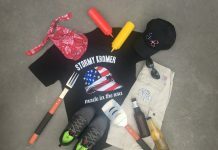 The Folds of Honor will also enjoy promotion through Rocky Brands’ website, social media, and other events throughout the year. Such an event, at which Rocky Brands will provide sponsorship to Folds of Honor, is 4th Annual Patriot Cup, which will be held over Memorial Day Weekend at The Patriot Golf Club in Owasso. The Folds of Honor has been launched by a former F-16 fighter pilot, Major Dan Rooney following the second of three tours of duty in Iraq. When he returned from his second tour, he witnessed a deep display of grief by a family when they welcomed home the remains of Corporal Brock Bucklin, this incident stirred Rooney and he launched Folds of Honor to support military families in the repercussion of their catastrophes. 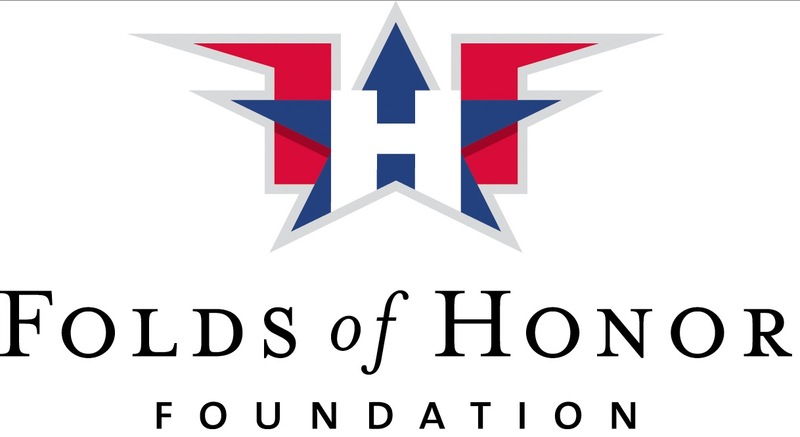 Since Folds of Honor has come into being in 2007, it has raised about $21 million and granted more than 3,800 educational scholarships to the needy military families. Rocky Brands is a chief designer, manufacturer as well as a marketer of first class quality Rocky boots, work boots and attires. Most of the collection of Rocky Brands is marketed under the name of many well-known brands, which include Rocky, Georgia Boot, Durango and Michelin footwear brand. Rocky Brands is a proud supplier of work boot and rocky boot to the United States military. The Rocky Brands collection has a wide variety of Rocky boots ranging from commercial military footwear, hunting boots and work boots to western footwear. Rocky Brands have also made extensions in some of its collections in which Rocky S2V, a line of outdoor adventure footwear and apparel, and Rocky 4Eursole healthcare footwear is included. 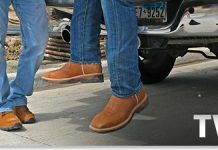 Some other brands also work as division of Rocky Brands, which include Durango and Georgia Boot. Visit WorkingPerson.com in order to get various collections of Rocky Brands.